A pod of endangered orcas off the coast of British Columbia is welcoming a new sign of hope: A baby orca. Princess Angeline, a 38-year-old orca, was seen swimming with her new baby on Saturday. 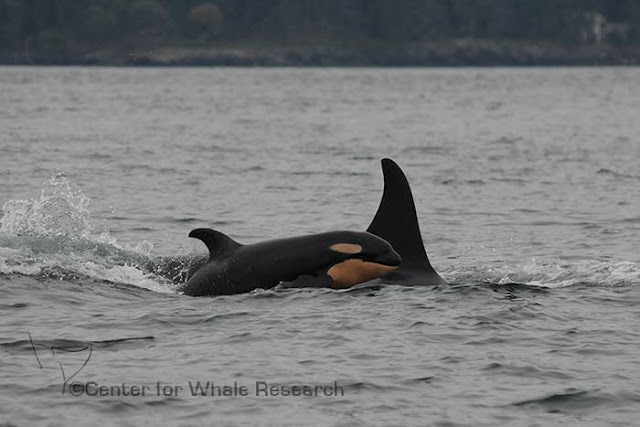 The new baby, J53, is the third calf born to J pod so far this year. 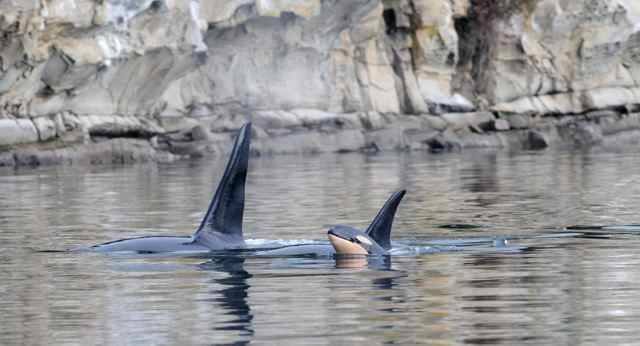 Executive Director Michael Harris said in a statement the wide age range of the female orcas giving birth is fascinating. "This year we've had the youngest mother on record give birth, a 10-year-old, and three of the oldest," Michael Harris, Executive Director of the Center for Whale Research, told CTV News. "Now we've got a grandma having a baby. Forty is definitely the new 30 among the Southerns." 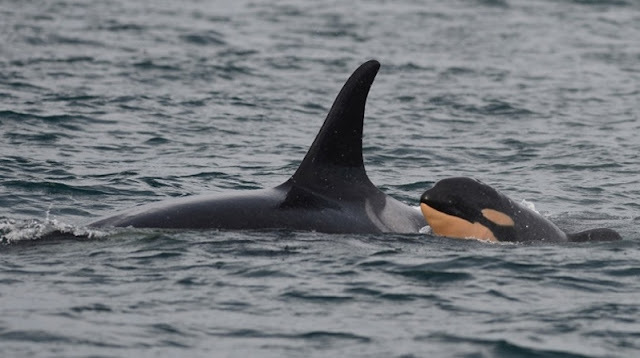 The new member joins a pod observed thriving earlier this year, lending new hope that the endangered orca population is beginning to have a resurgence. We couldn't be happier for them. 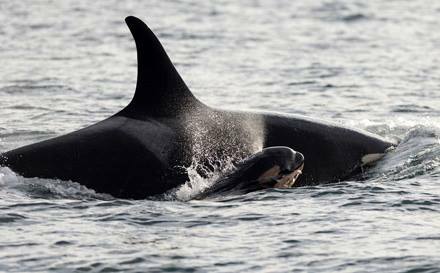 Responses to "Wild Grandma Orca Gives Birth To Sweetest Symbol Of Hope"
That is great news. This comes at a time when we really need some reassurance as to wether the animal population can survive us humans!!!! I pray that people can really get a deep understanding to what we are doing to our planet! !